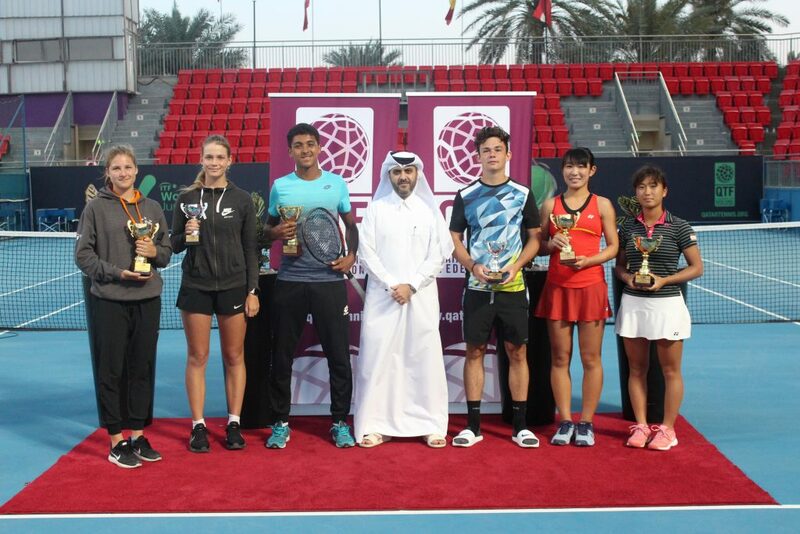 World number five Dominic Thiem and popular Czech player Tomas Berdych on Sunday regaled fans with a unique tennis game at the Ceremonial Court in Qatar Foundation. In a spectacular setting, Berdych and Thiem traded shots on a tennis court on an island with lights and beans during a Qatar ExxonMobil Open promotional event. Thiem and Berdych are seeded players at this week’s Qatar ExxonMobil Open where a 32-man field will attempt to win the 250-point ATP Tour tournament. 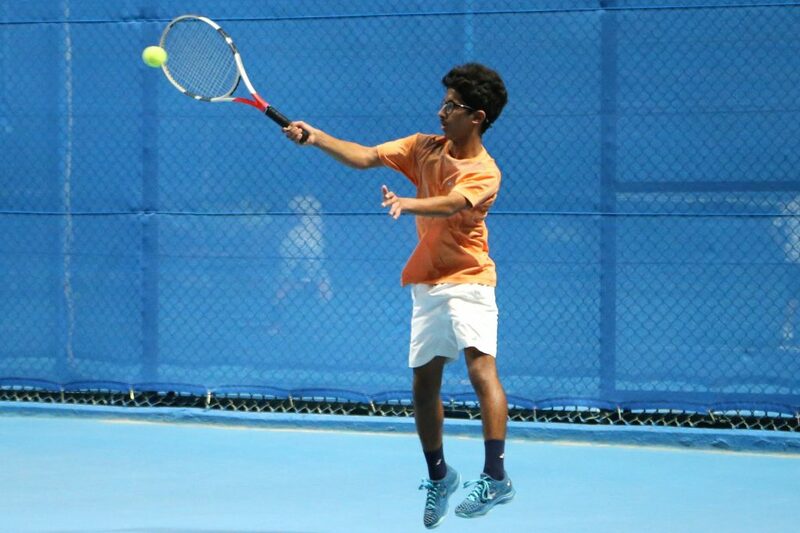 The final of the Qatar ExxonMobil Open will be played on Jan 6 at the Khalifa Tennis and Squash Complex.